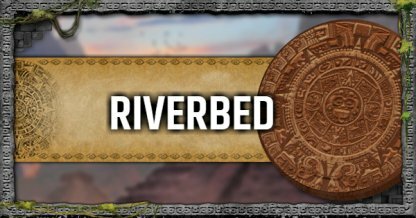 Check out the story mission, challenge guide and tips, tomb locations, & collectibles available in Riverbed in this walkthrough. Use the bottles lying around to lead enemies away from your location or to separate them. You can also use the bottles to create molotovs to kill multiple grouped up enemies at a time. Details coming soon, so stay tuned! There are no Tombs available in the Riverbed. There are no Crypts available in the Riverbed. © 2018 Square Enix Ltd. All rights reserved. What Edition Should You Buy?